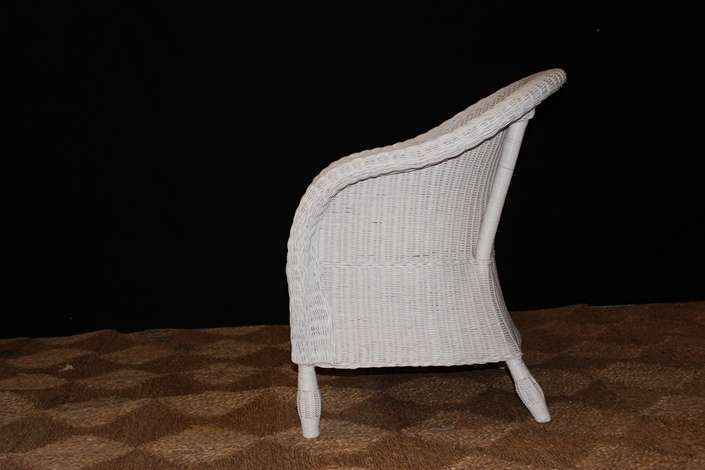 The Torquay chair has a low back and a wide arm to give it a classic tub style. 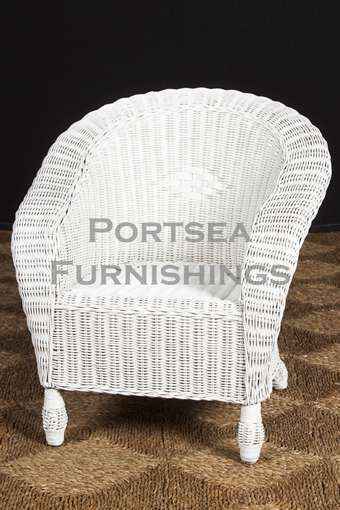 The Torquay chair is a simple but elegant chair, great in the bedroom, verandah or in the sun room. Its high seat also makes it suitable for dining. 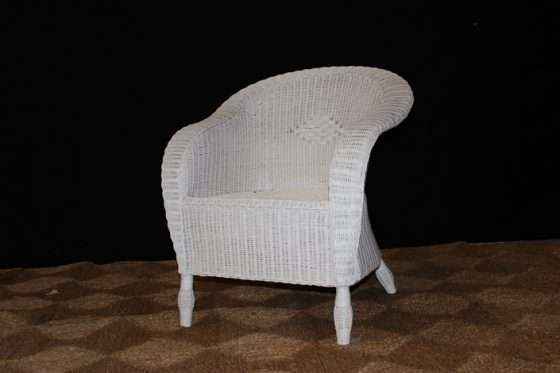 Made from wicker and available only in white. Includes base cushion. Also available as a settee. FEATURES: – Classic style. – Cushion – Cream or black covers. – Covers are fully removable for dry cleaning. PRICE: $ 350.00 DIMENSIONS: 74 x 70 x 85cm H Please note: Large furniture orders may require a shipping quote or adjustment – we will contact to confirm delivery for these purchases. If you have any questions contact us.